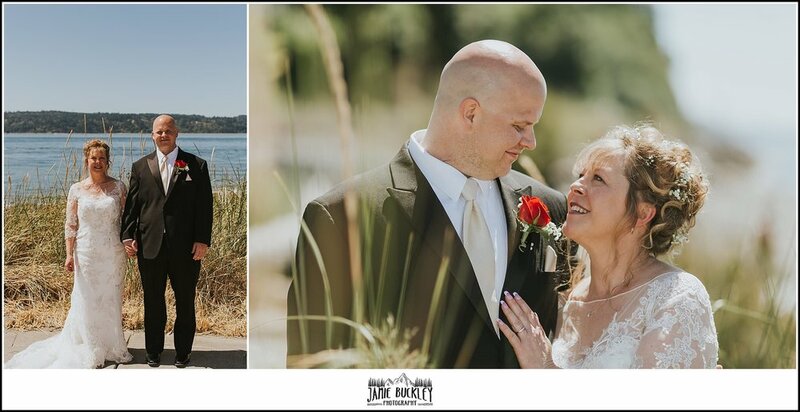 On a sunny day back in July I had the honor of being present to watch Lisa & Jeff tie the knot at a beautiful, intimate ceremony at the Mukilteo Wedding Circle. 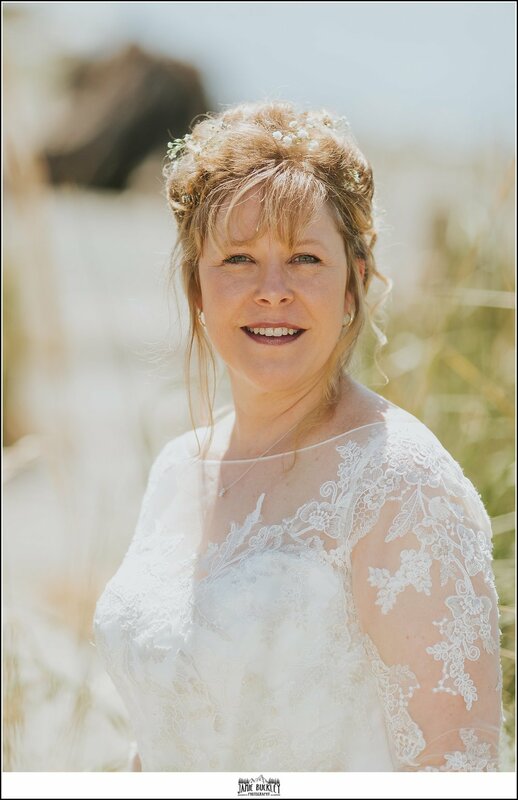 Surrounded by their family and close friends they declared their love for each other in a wedding ceremony that began with a heartfelt rendition of You Raise Me Up by their son. 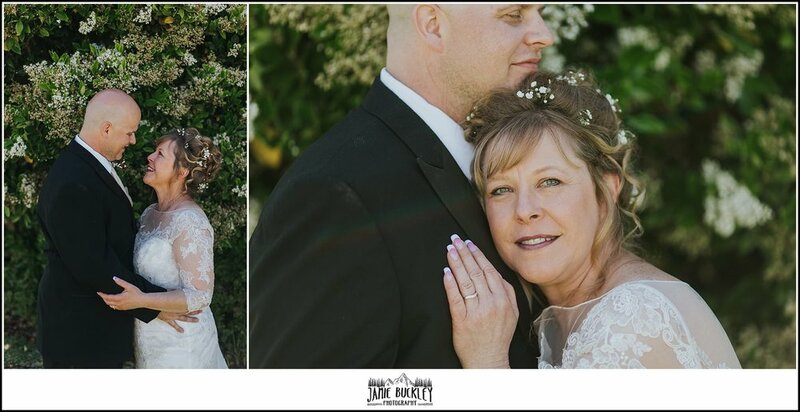 After the ceremony we grabbed some family portraits before the bride & groom got some time alone in front of the camera. Newer PostKelly & Moto take the dog park by storm!